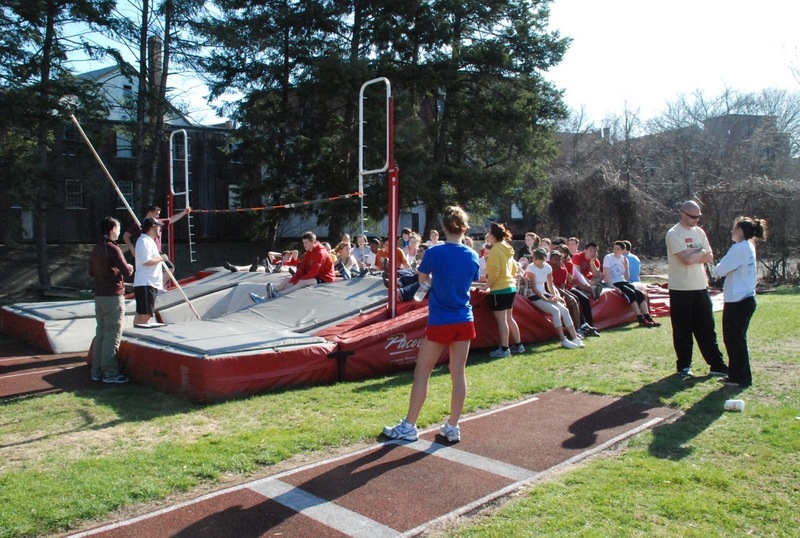 Please note that it is the policy of the Patriot Pole Vault Club to allow ANYONE and EVERYONE to vault with us regardless of their ability to afford it. If you are experiencing financial difficulties and cannot afford the session fees please talk to us – we will work out a satisfactory solution to everyone’s benefit. Our standard practice fee is $25 per session with any 10 practices for $225. Each additional family member is 50% off. 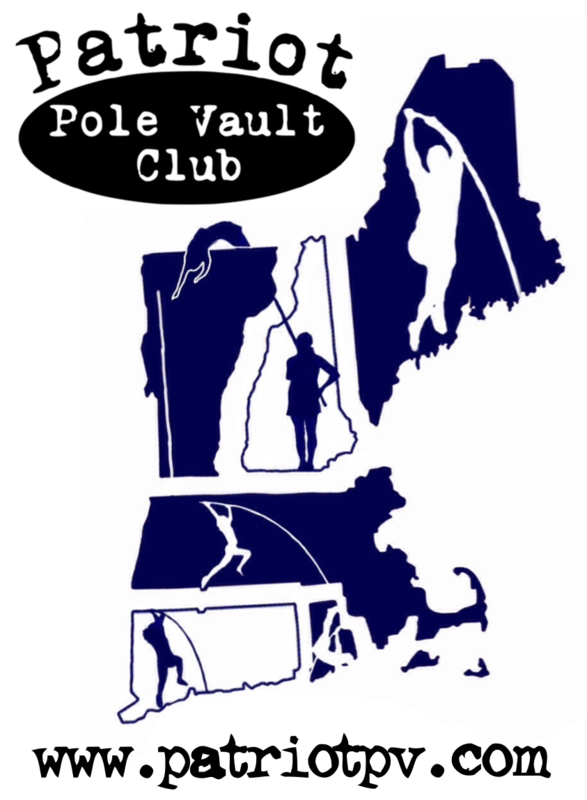 Athletes may choose to pay per session or if you plan on practicing with us on a regular basis here are several different seasonal practice packages available providing discounts for vaulters and their families. We are more than willing to discuss installment plans or pro-rate package prices for athletes wishing to join midway through a season as long as there is space available. During the Indoor Season (November-March) for collegiate athletes the cost is $10 per session as long as their coach is present. This is to help out colleges that do not have their own indoor facility to practice at. If their coach is not present the normal $25 per session fee applies. During the Outdoor Season (March-June) all outdoor practices are and always will be free of charge in order to facilitate the proper and safe coaching of ANY athlete from ANY school that wishes to learn to event. 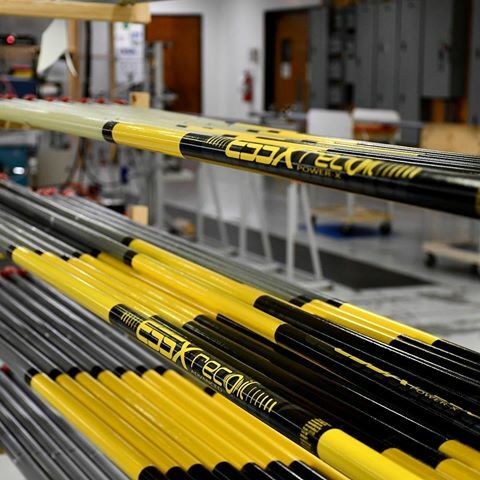 We wish to make sure everyone has a fair shot at getting quality coaching at safe facilities as well as making the pole vault available to athletes whose schools do not have the facilities or equipment to host practices themselves.